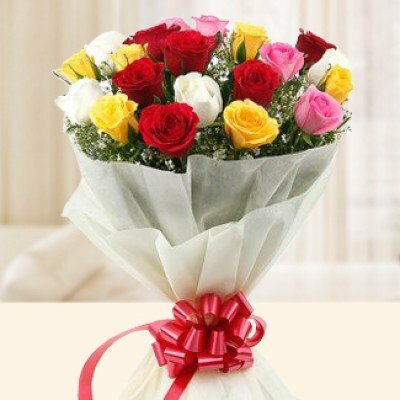 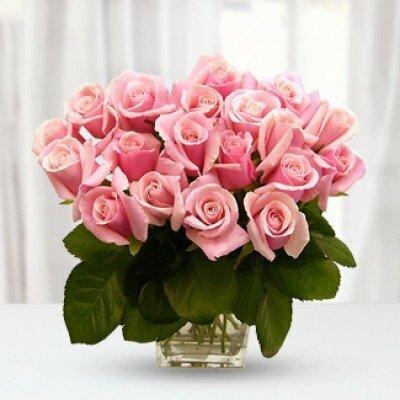 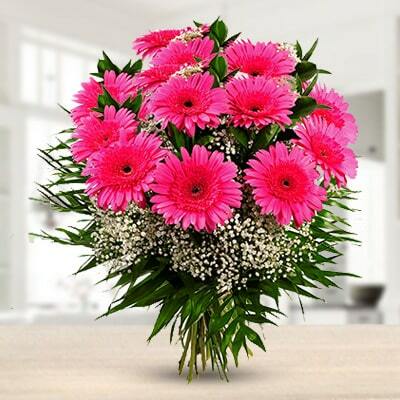 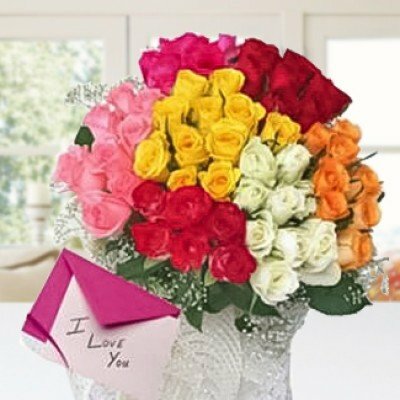 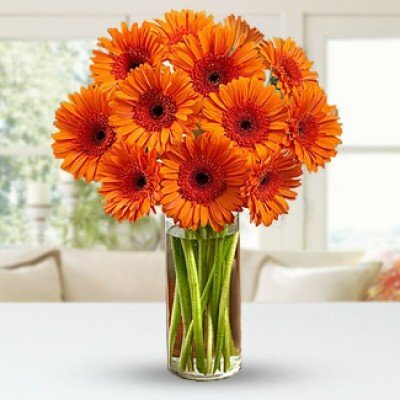 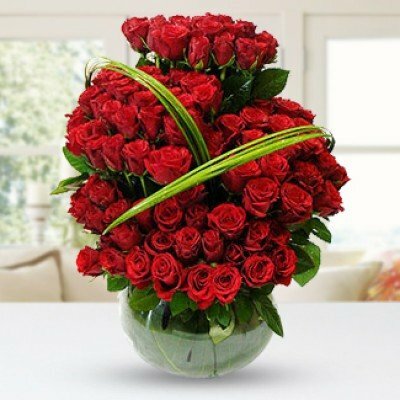 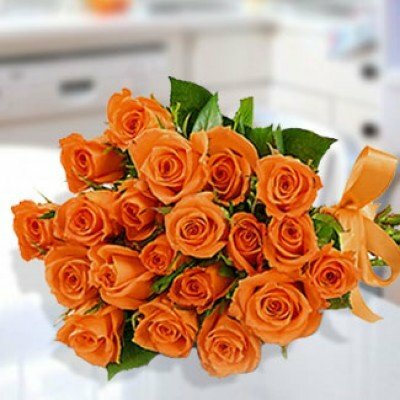 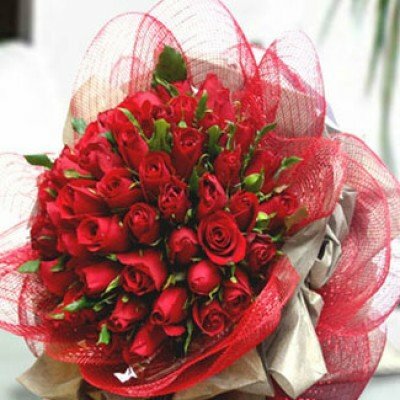 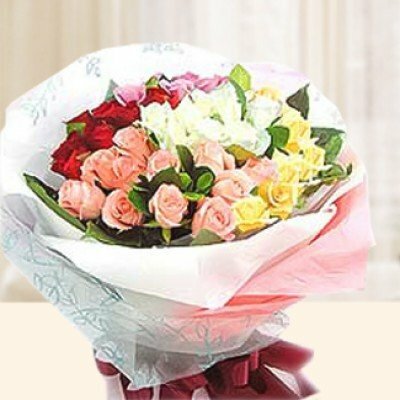 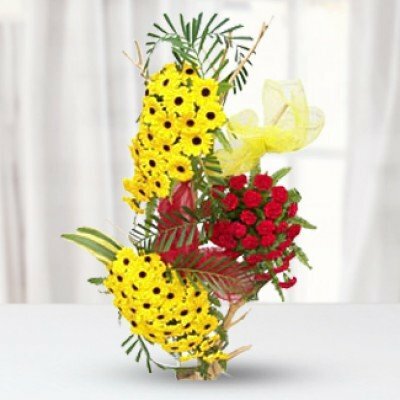 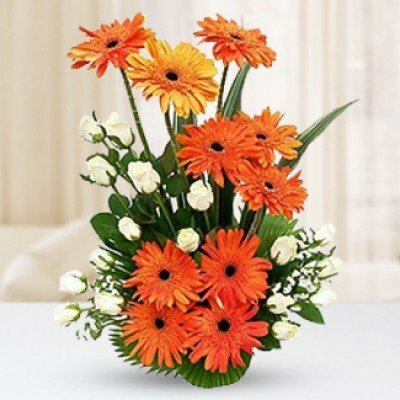 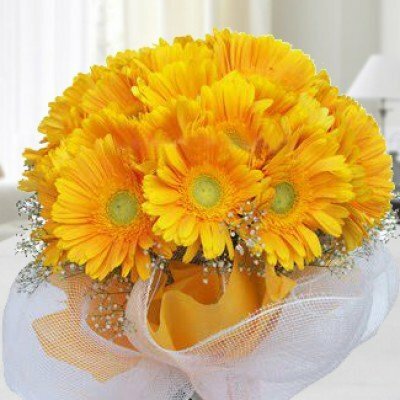 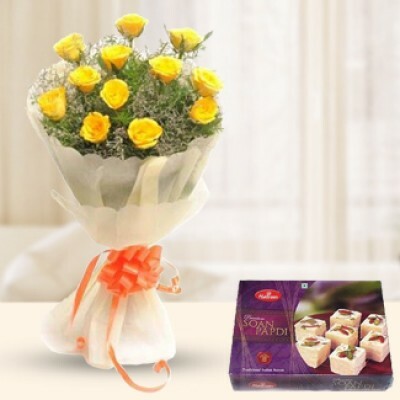 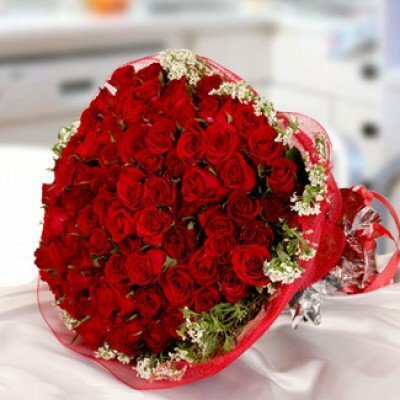 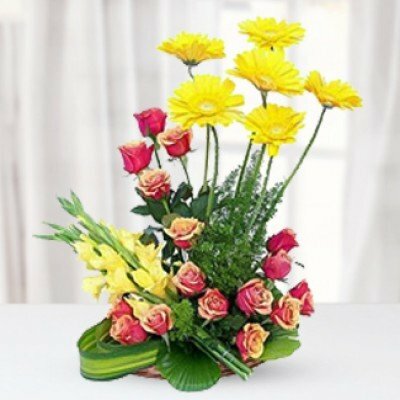 New Baby Flowers Delivery in Kolkata. 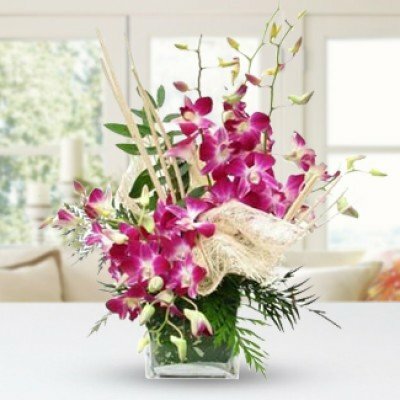 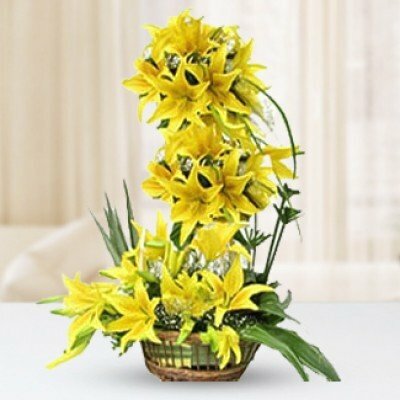 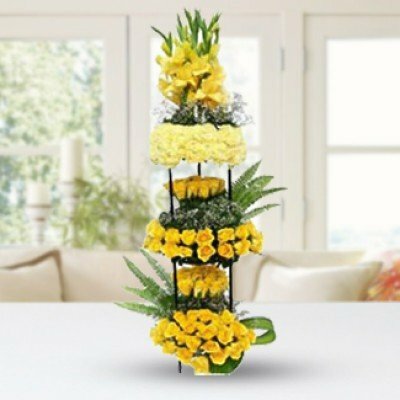 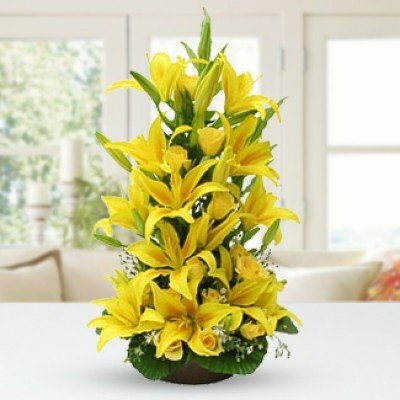 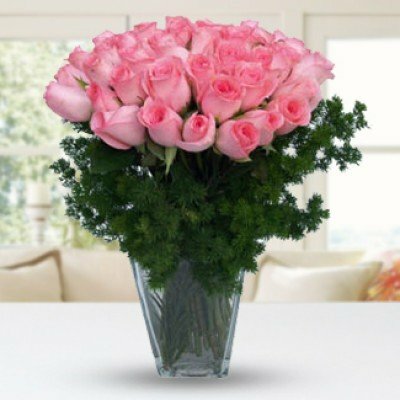 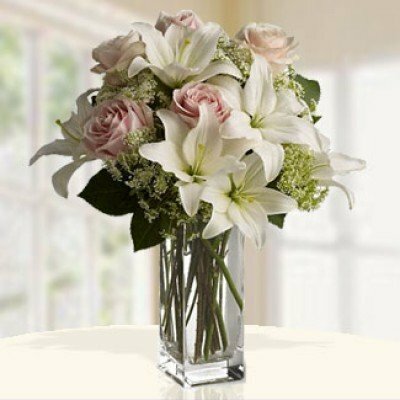 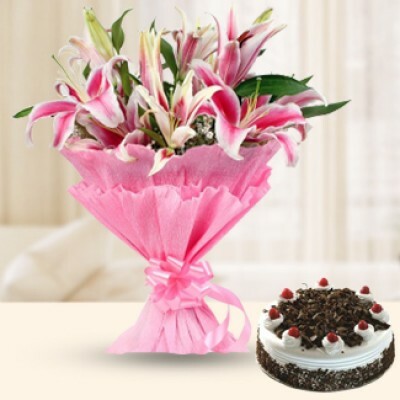 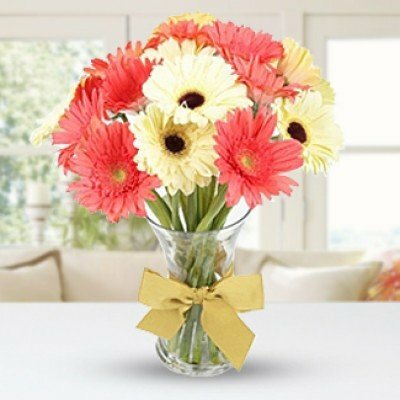 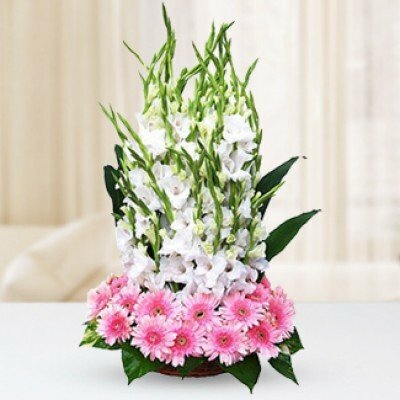 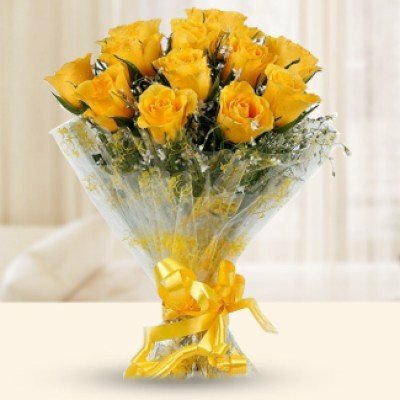 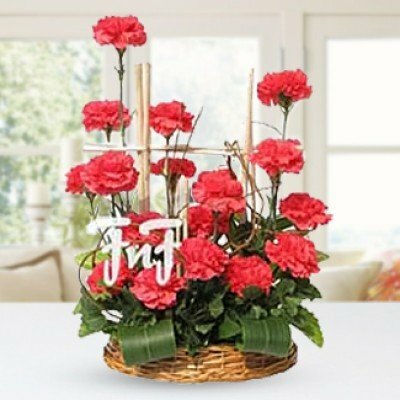 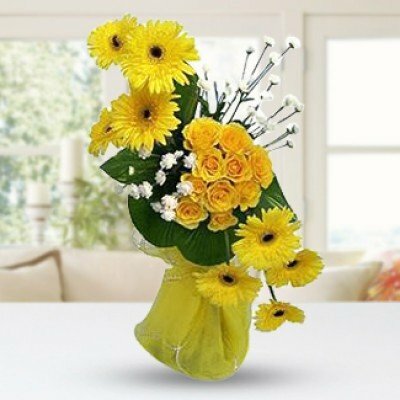 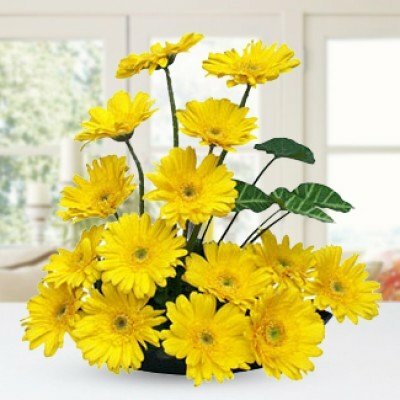 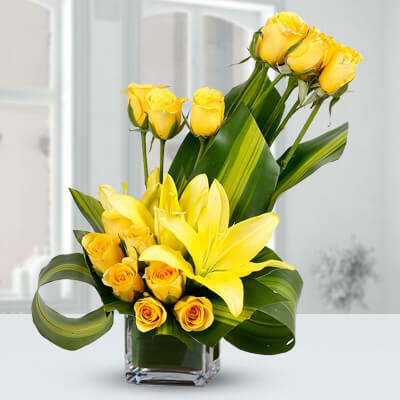 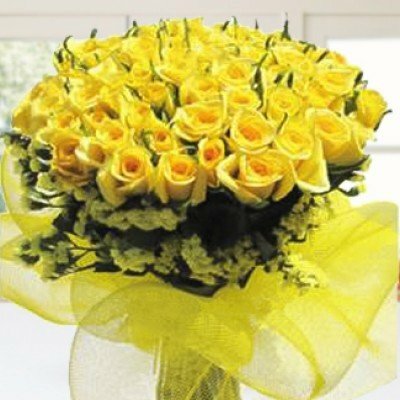 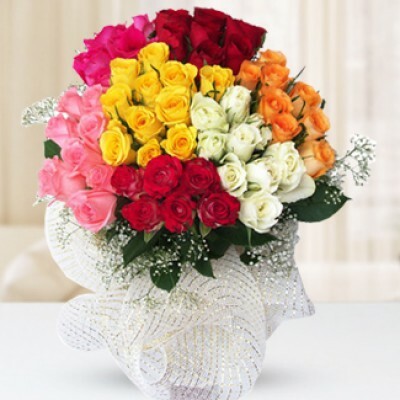 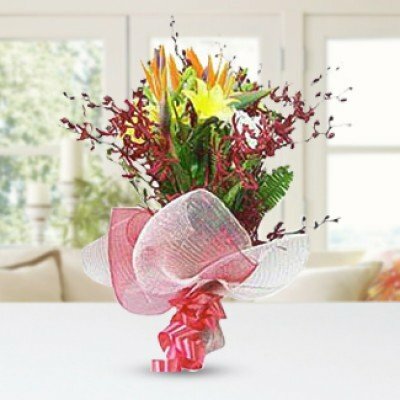 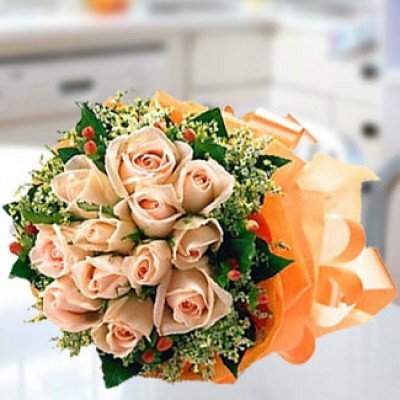 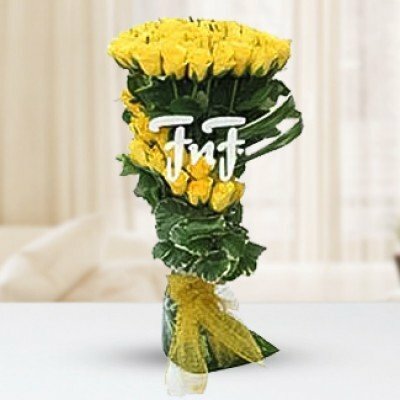 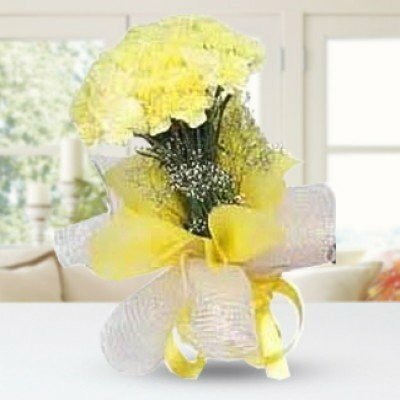 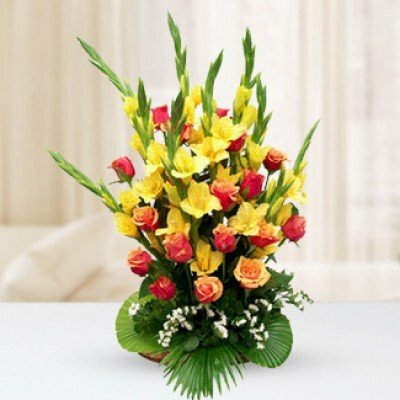 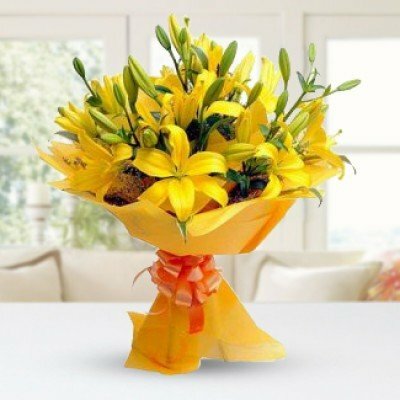 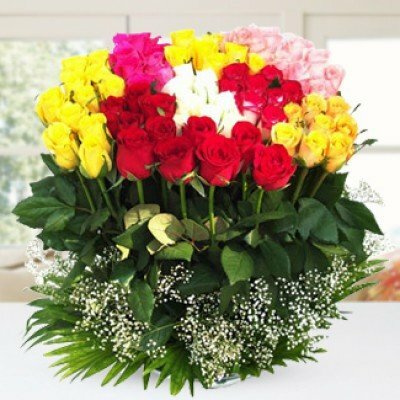 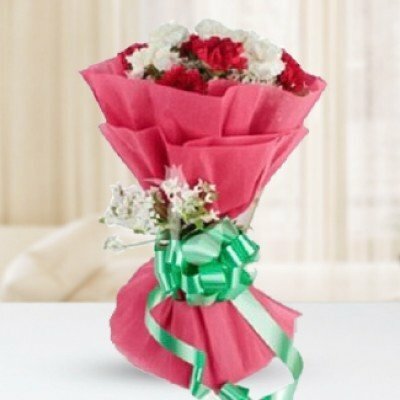 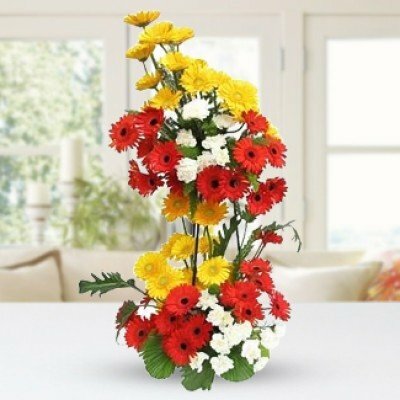 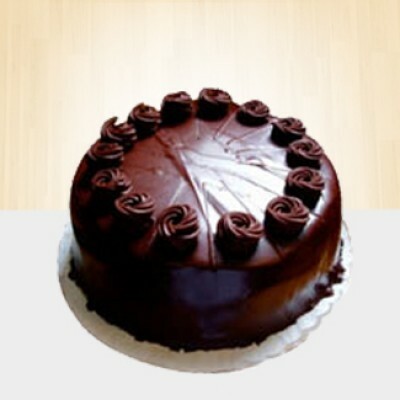 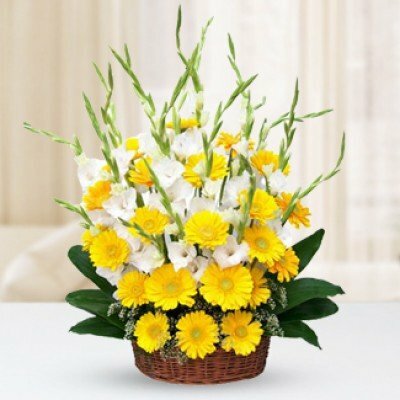 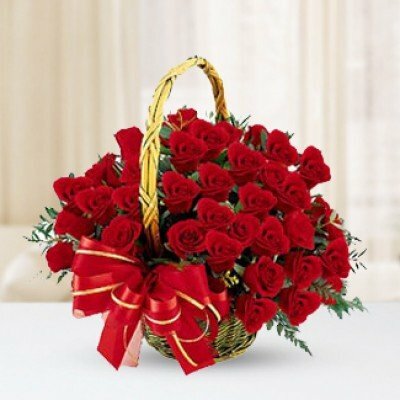 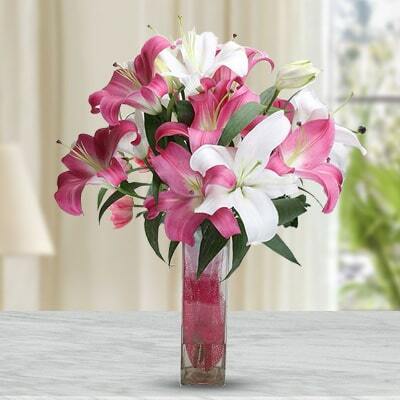 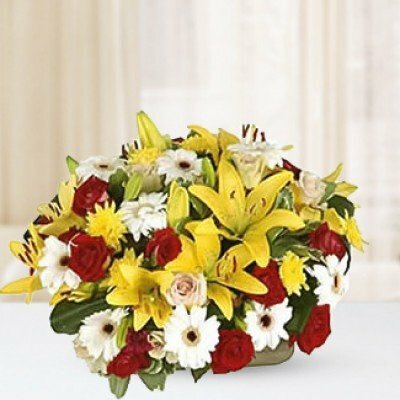 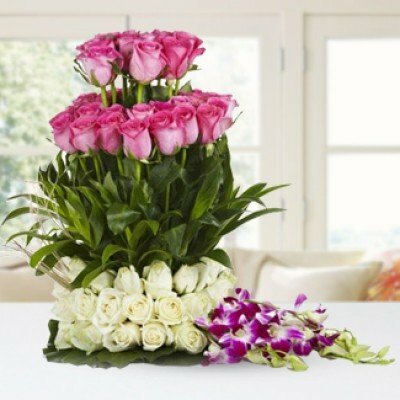 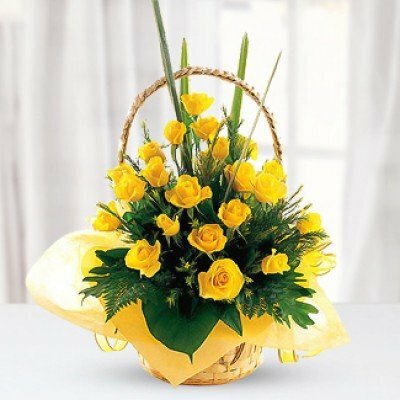 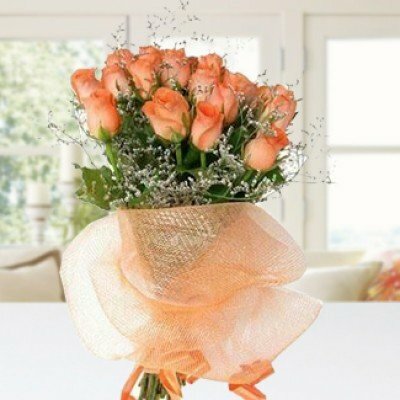 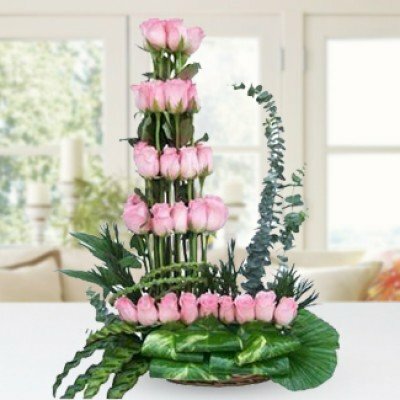 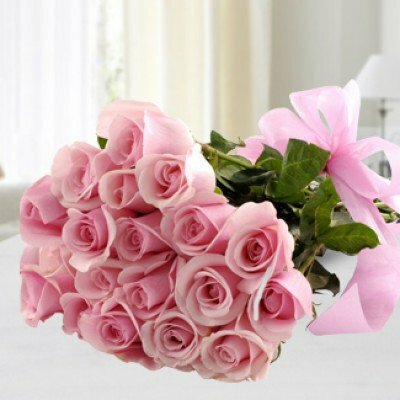 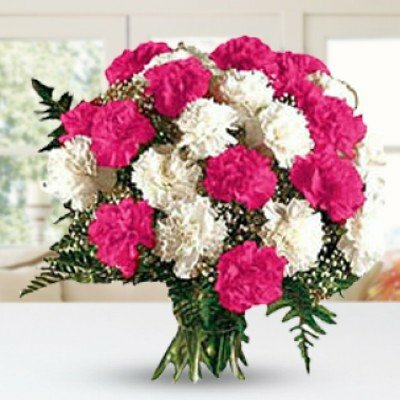 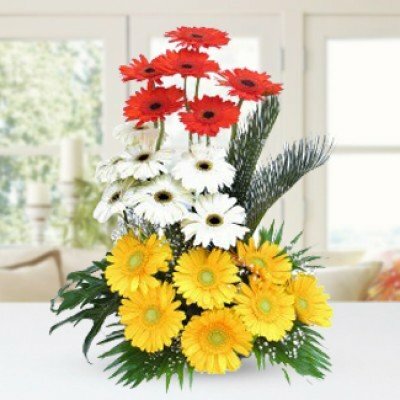 Send New Baby Flowers to Kolkata to your friends or relatives congratulating them on the arrival of new baby. 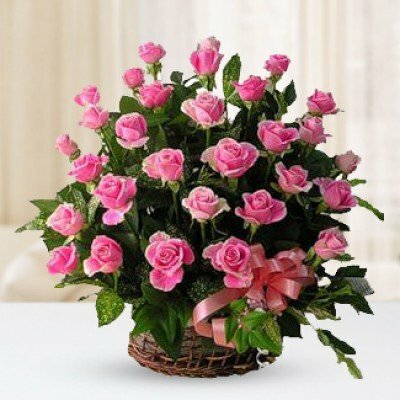 Nothing is more wonderful than a new baby entering the world! 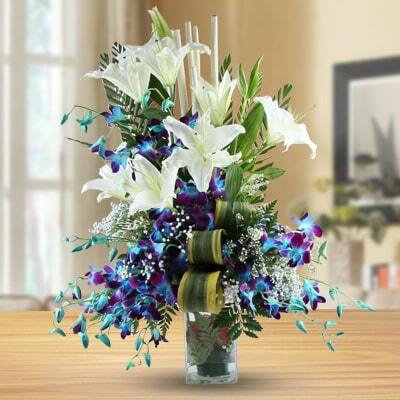 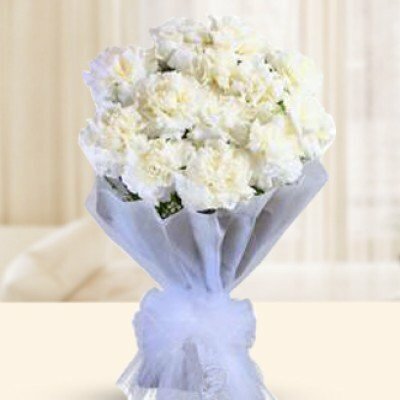 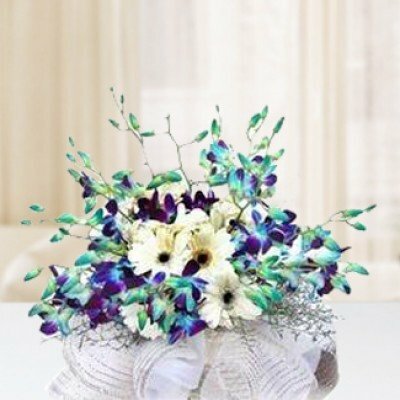 Jamuna Florist has a selective range of baby flowers suitable for baby boy and girl. 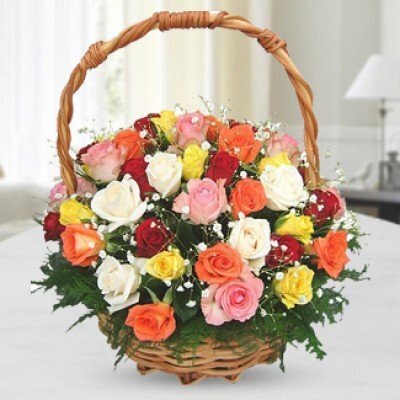 Flowers in Kolkata for babies can include additions such as balloons and teddy bears, flowers delivery to hospital maternity wards make a great gift idea to mums and dads of new born babies. 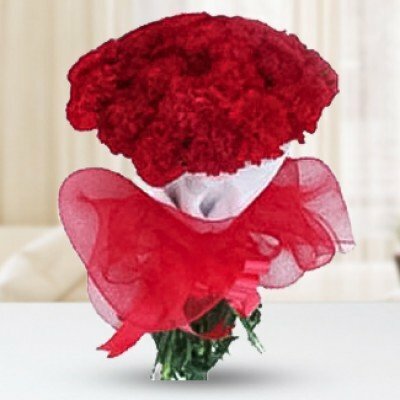 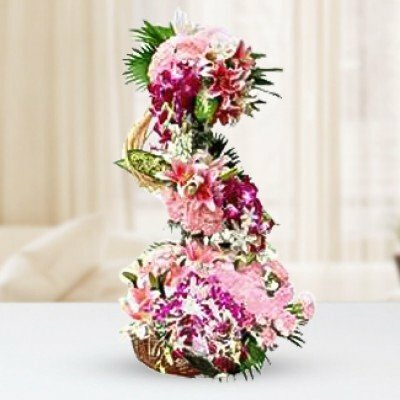 Visit our online flower shop in Kolkata where you will have plenty of gift options on arrival of a new baby in the family. 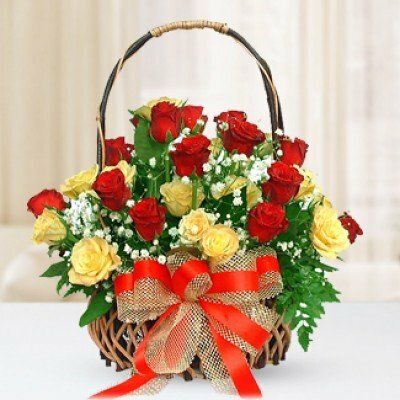 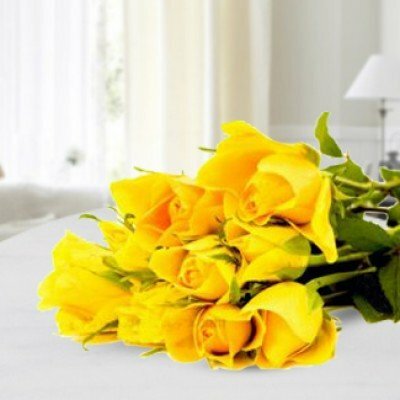 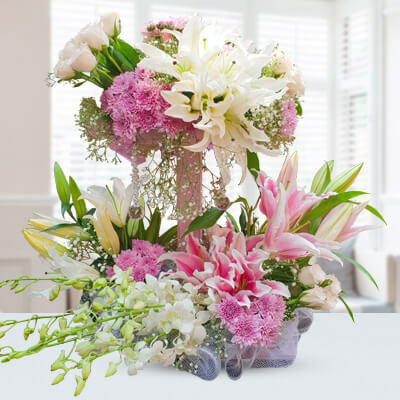 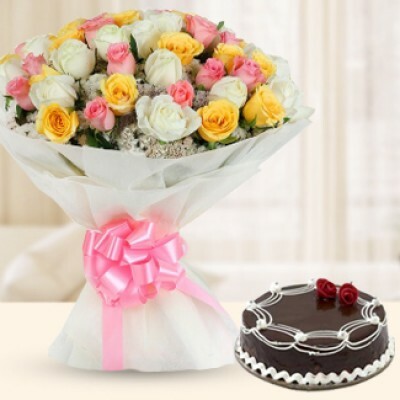 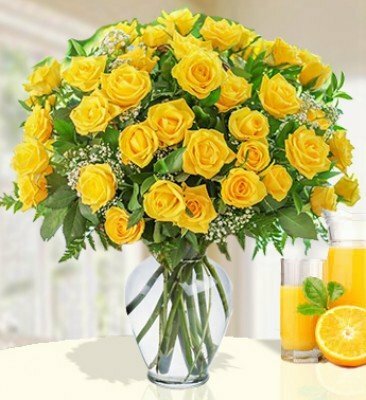 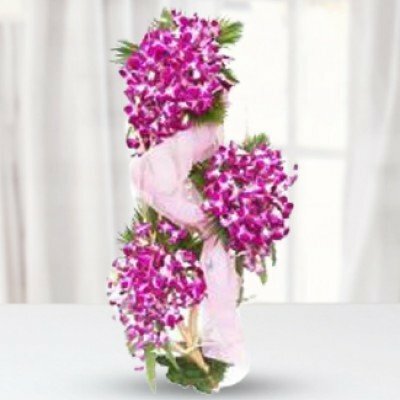 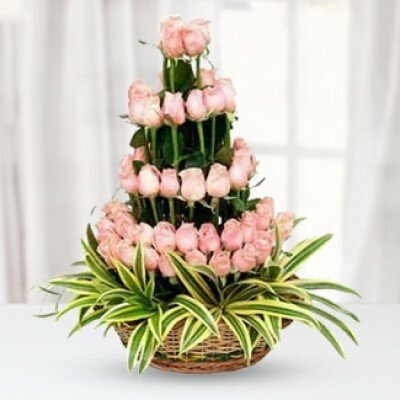 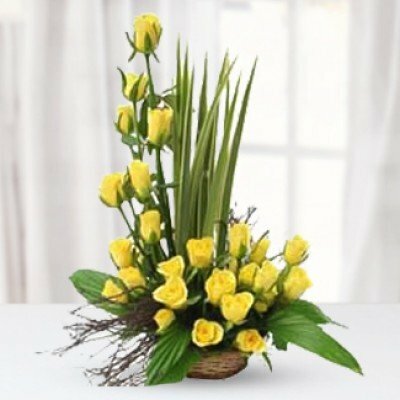 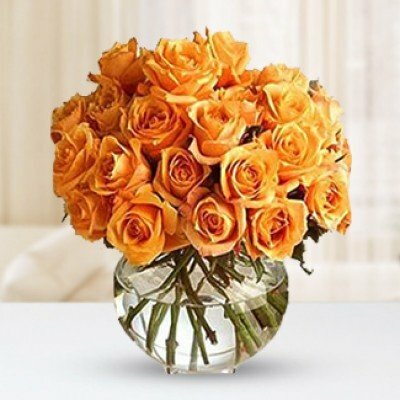 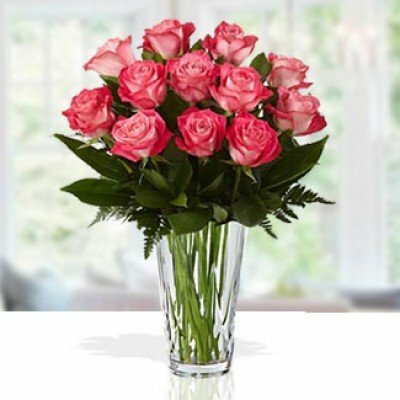 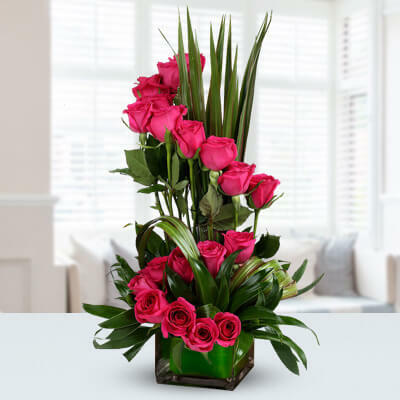 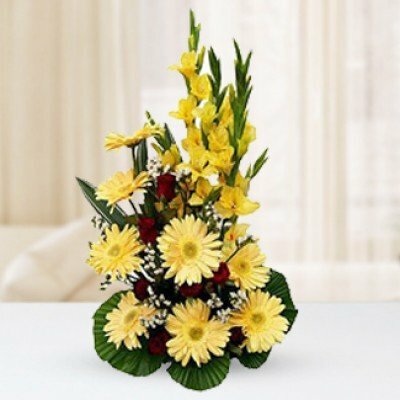 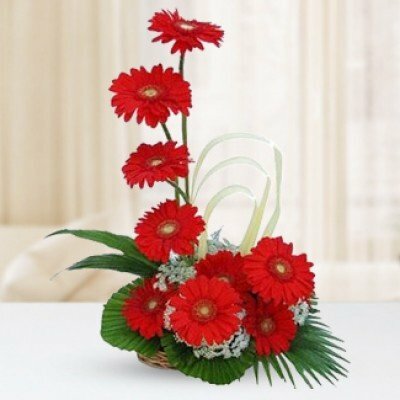 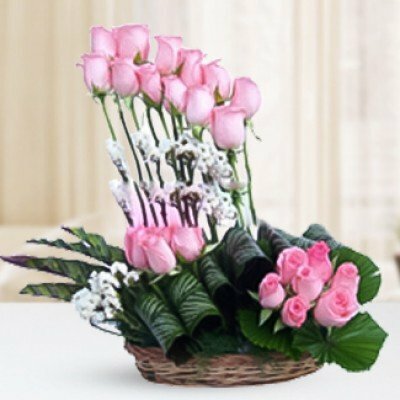 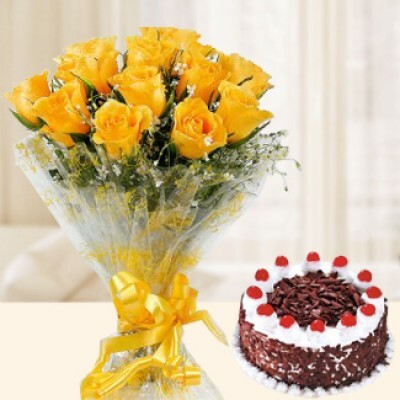 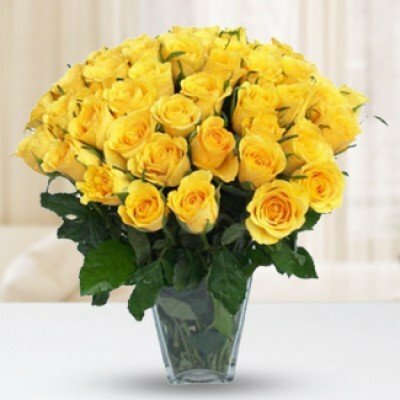 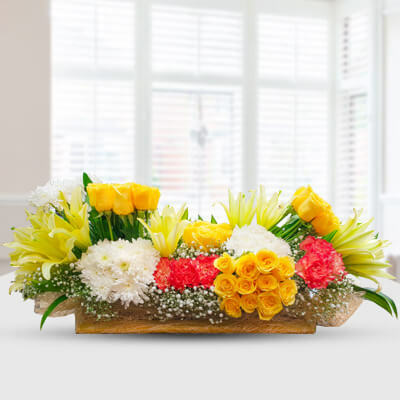 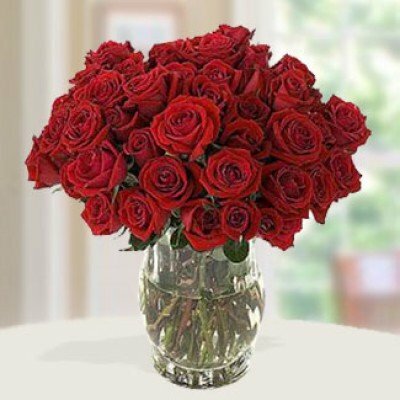 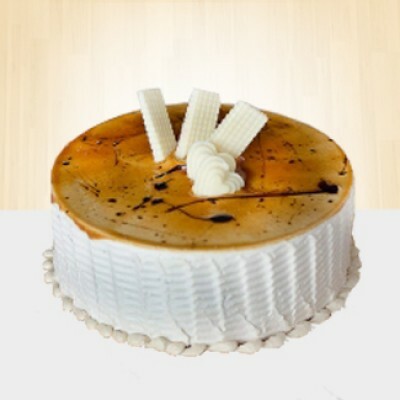 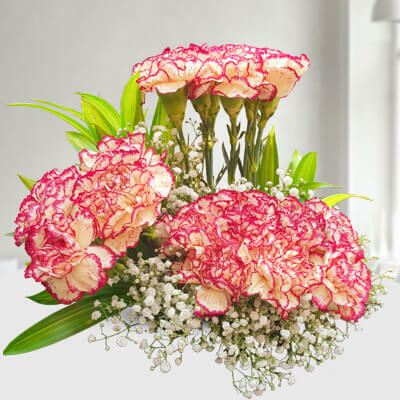 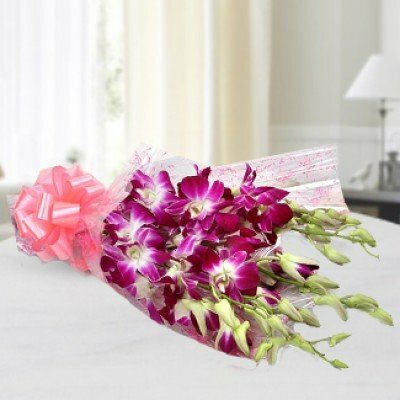 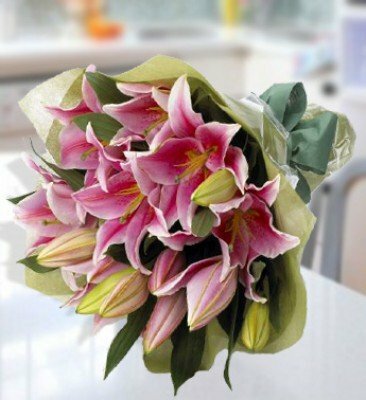 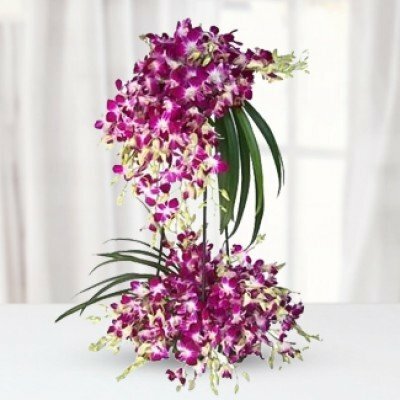 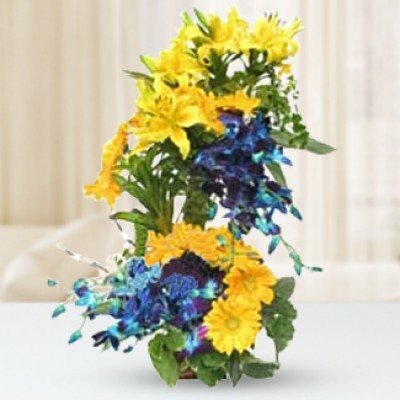 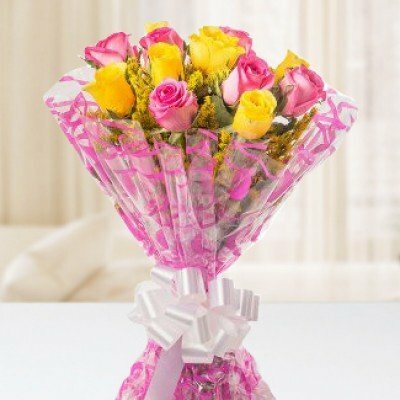 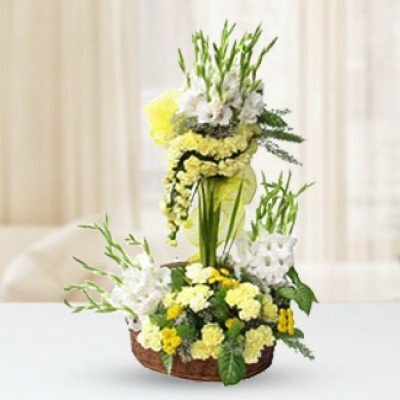 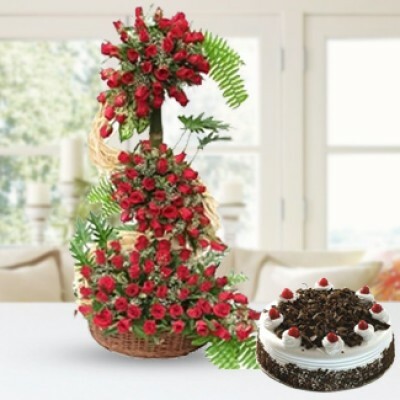 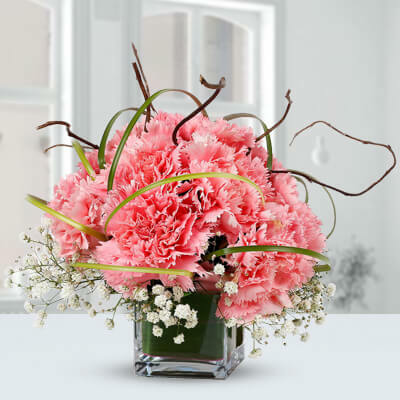 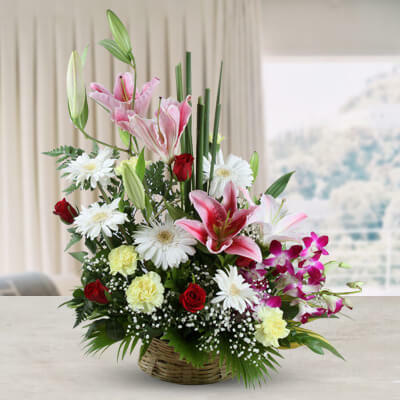 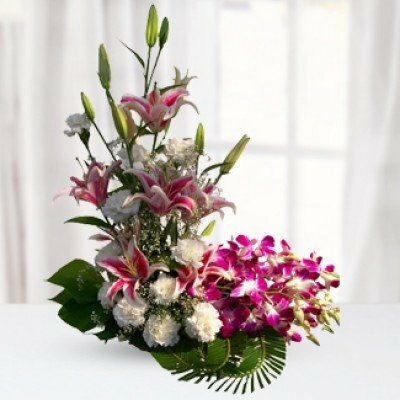 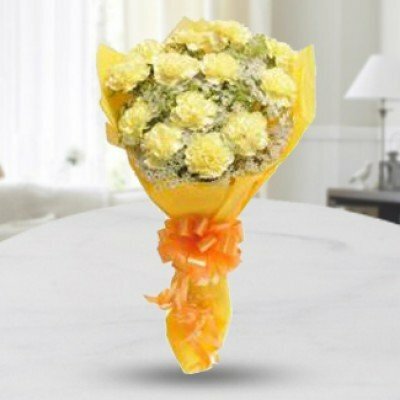 Shop online flowers and other gifts and we will package your gifts attractively and deliver it on time to the family of the new baby with your best wishes anywhere in Kolkata.